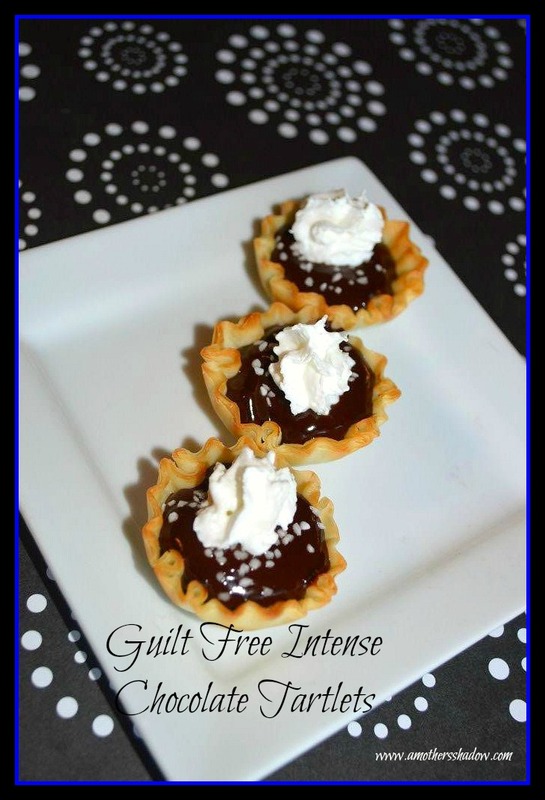 These Guilt-Free Salted Dark Chocolate Tartlets can be described as decadent, intense, creamy and rich. If you are craving a chocolate delicacy? Search no more, because this low fat dessert satisfies even the most discriminating palate. 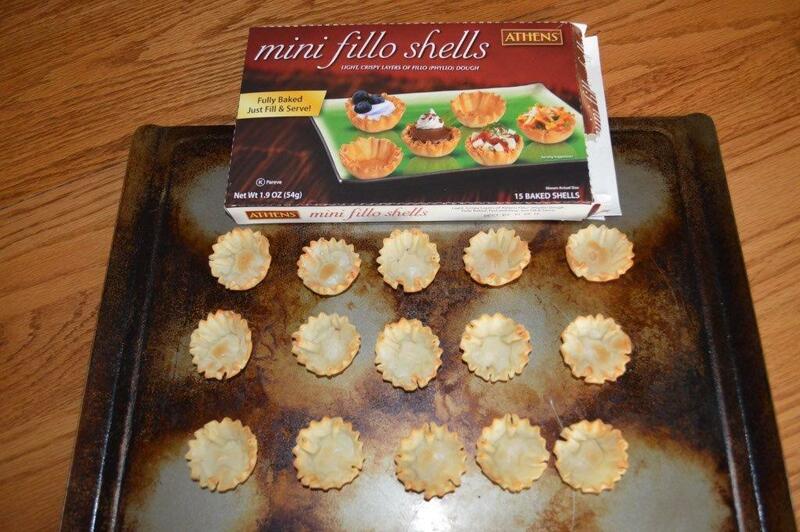 Place phyllo shells on baking sheet and bake about 6-8 minutes until lightly crispy. 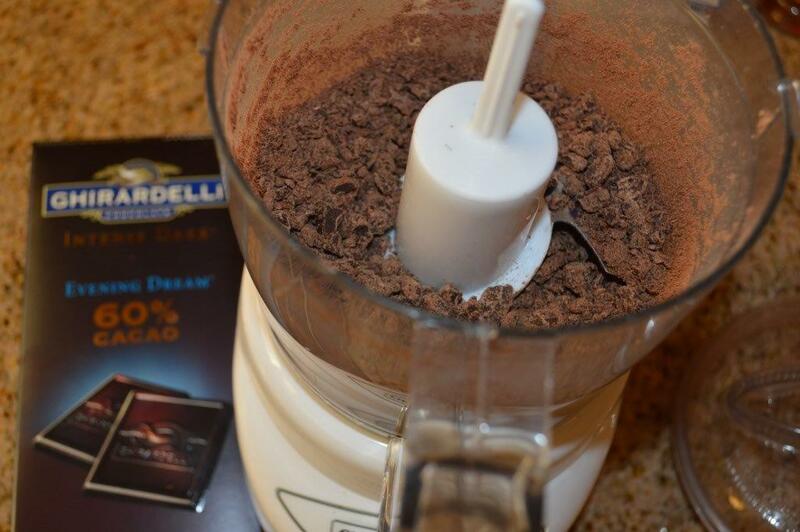 Chop the chocolate in a food processor, or by hand. Then a small saucepan over high heat, heat the milk and butter, stirring constantly until the milk boils and the butter melts. 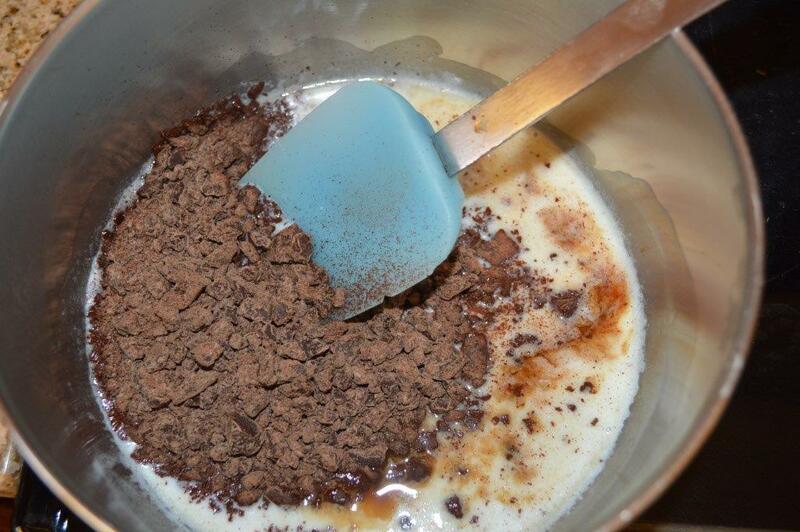 Stir in the chocolate and vanilla extract until combined. 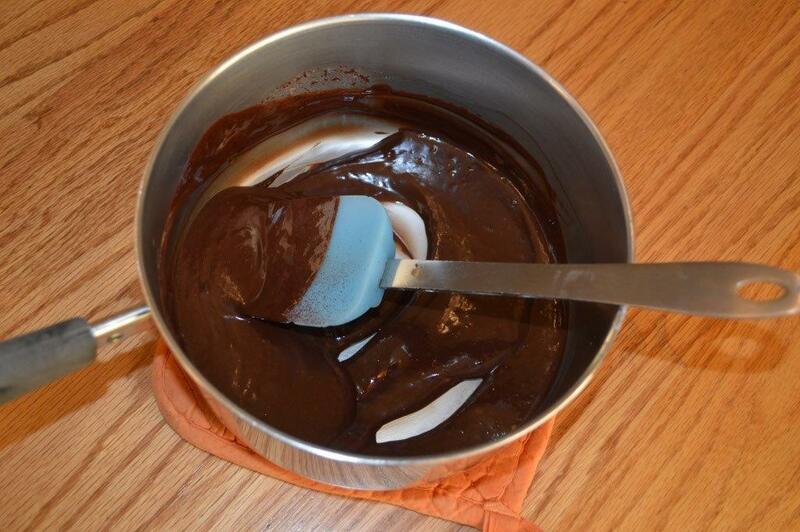 Let the chocolate mixture cool slightly, about 2-3 minutes. Evenly divide the chocolate mixture among cooked phyllo shells. 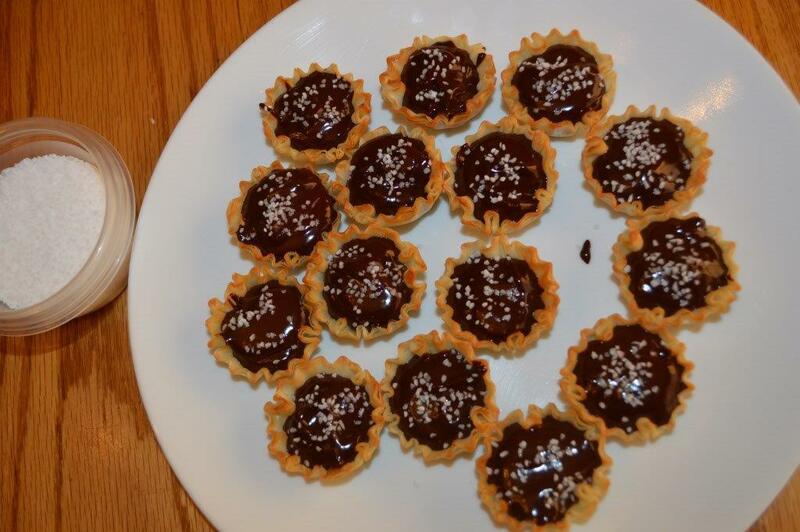 Sprinkle the tarts with the sea salt, very sparsely. It’s easier to add then take the way salt. We decided the 1/8 tsp was way too much, though that was the original recipe. 3-4 grains of salt on each tartlet is plenty. Chill until the filling sets up; about 10-15 minutes. Top each tart with a spray of whipped cream just before serving.